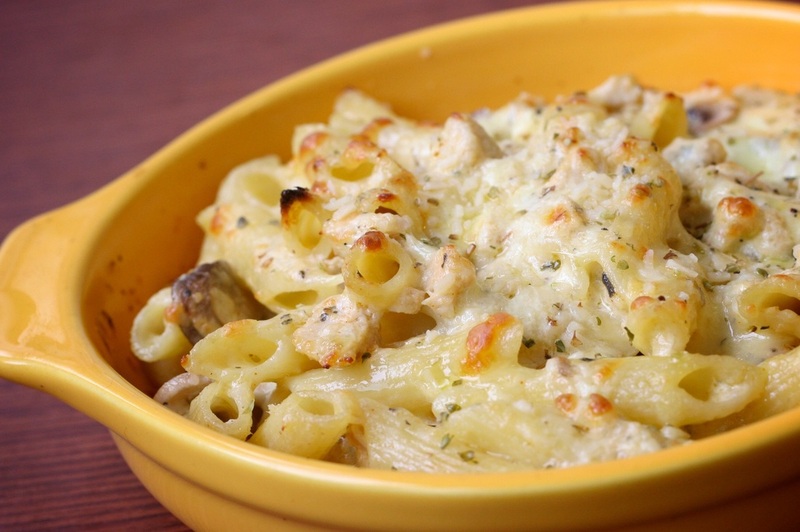 At Pizza Rock, all our baked pasta dishes are made with a blend of mozzarella, parmesan, and Havarti cheese. 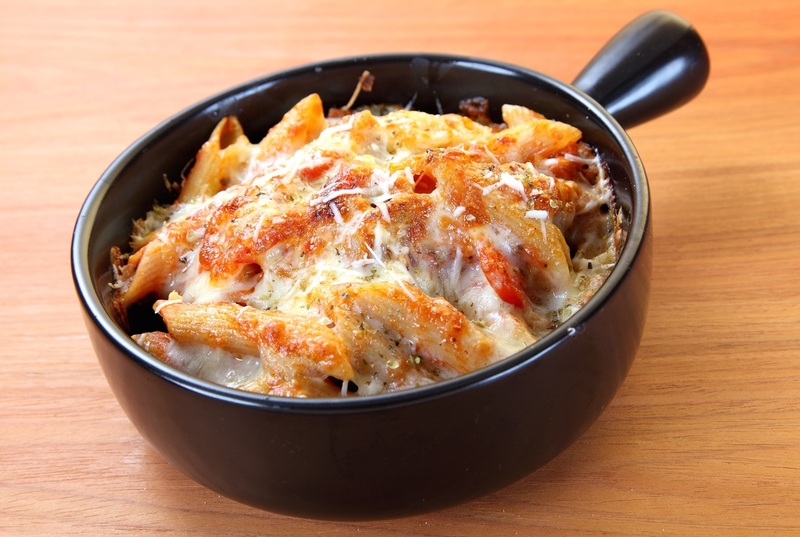 Each dish has garlic and Italian spices added to it. 在搖滾披薩我們的焗烤麵使用三種不同的起司, 讓口感美味都滿分!